And by that I mean this loaf is amazingly forgiving. Despite it being one of the most easiest recipes to plonk together, I managed to do the old forget-to-put-in-the-oil-and-realise-when-the-loaf-is-already-in-the-oven trick. No worries, just whipped it out of the oven, and stirred the oil straight into the loaf tin. She'll be right. Miraculously, it still rose, it still tasted incredible. The only casualty was the carefully laid banana slices were no longer so carefully laid, which in the scheme of things was a small price to pay for such a crucial error. Banana loaf, the redeemer. Despite the long baking time, this recipe is really great for when people pop round for tea. 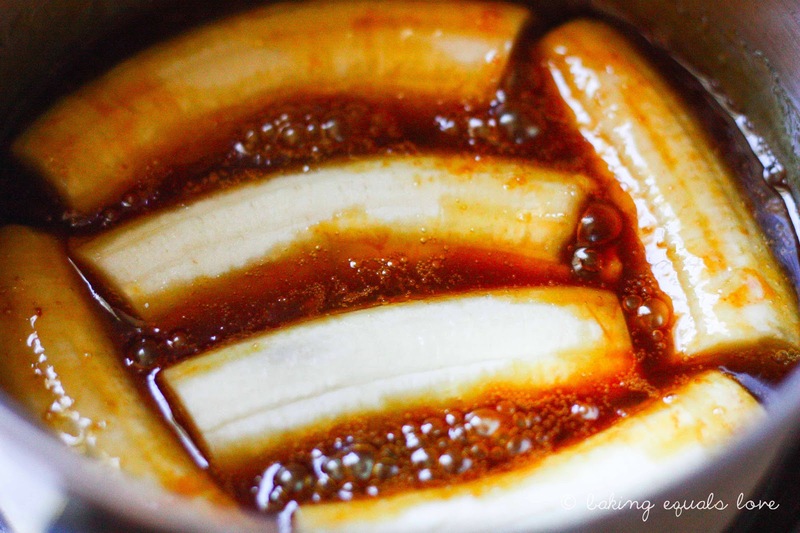 Salted Caramel + Bananas + Bourbon. How could you not love that combo? Plus most of the ingredients are what you'd normally find in your pantry. It's banana-ry, gorgeously salty sweet and has a smokey vanilla-ry bourbon fragrance. And when you manage to add the oil at the right time i.e. not after it's gone in the oven, it should come out looking pretty spectacular with the caramelized bananas lined up all pretty on the top. Just before we get to the recipe, I wanna introduce to you the second significant quiz in my life. The work quiz. We have a Dom Post quiz ritual at work. Everyday (well, most days) we all gather round at quiz o'clock and the questions for the day are read out. It's a team effort: people yell out the answer if they know it and the object is to collectively be able to answer 10 out of 10 questions. It's a highlight of the day. And by golly it is incredible the amount of stuff people know. Stuff I didn't even know that I didn't know. You think a grassy knoll is just a hill with grass on it? Oh no my friend, it is a JFK assassination conspiracy theory. Mad respect. 1. Preheat the oven to 160oC. Grease a loaf tin generously with butter. Cut the ends of the bananas and peel. Cut the bananas in half, into two equal lengths. Then cut in half length-wise to get long slices. Arrange the slices in the loaf pan to see how many slices you need for the top. 2. In a medium saucepan, over high heat, bring 1/4 cup sugar and 2 Tbsp water to the boil - swirling not stirring - until the caramel has reached a golden amber colour. 4. Gently transfer the banana slices, slice side down, and arrange neatly at the bottom of the tin. The slices will be fragile and the caramel will be hot so be careful! 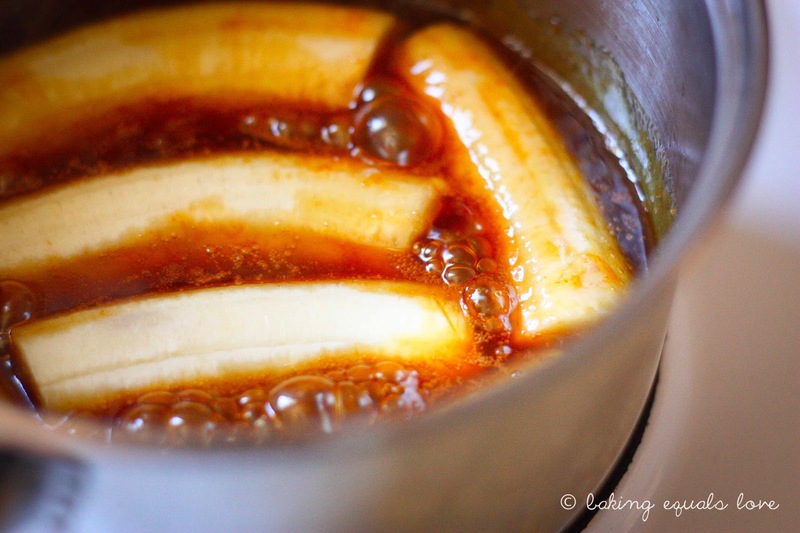 Pour the caramel over the bananas in the tin. 5. In a large bowl, whisk the dry ingredients. Mash up the rest of the bananas to make up to 1 cup. In a separate bowl, mix bananas, oil, eggs, vanilla and bourbon together. Make a well in the dry ingredients. Pour the wet ingredients into the dry and fold until just combined. 6. Pour the loaf mixture over the bananas in the tin slowly, so as to not disturb the line up. Bake at 160oC for 50-55 minutes. 7. Cool in the tin for around 10 minutes before turning out over a serving plate. Serve warm or cold with greek yoghurt or whipped cream. Wow. That bubble bath looks amazing. I love how this recipe features very accessible ingredients that most people would have already. I just need to buy bananas and bourbon! I love your work quiz ritual! 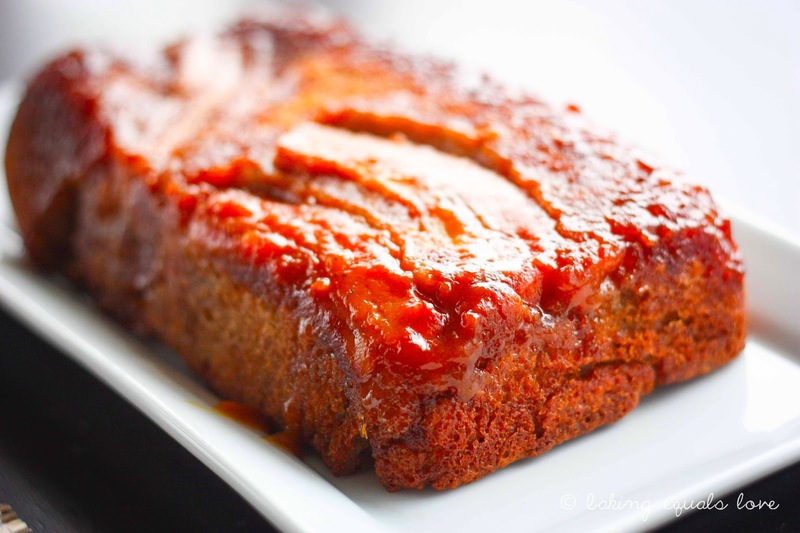 This looks like caramelized awesome. hehe you always crack me up Lora!!! Amazing recovery with the oil Nessie! I've started a blog link up called My Style Sunday . It lets you share your cool posts with people visiting me. 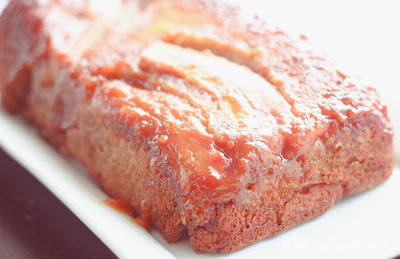 I've love for you to link up your baking posts and share! I just had caramelised banana and brandy pancakes. This loaf would be better for eating the next day or three though! Yum! i don't know if those caramelised bananas would make it as far as a cake. i'd eat them jut as they are with good vanilla ice cream! how decadent. Haha totally know what you mean. I was tempted just to eat them for breakfast. Bourbon caramel bananas would be a legit breakfast no? With ice cream they'd be outta this world. Droooooool.